Leeds United could have a double injury boost for the game against Millwall this weekend with Pontus Jansson and Adam Forshaw hoping to be involved. 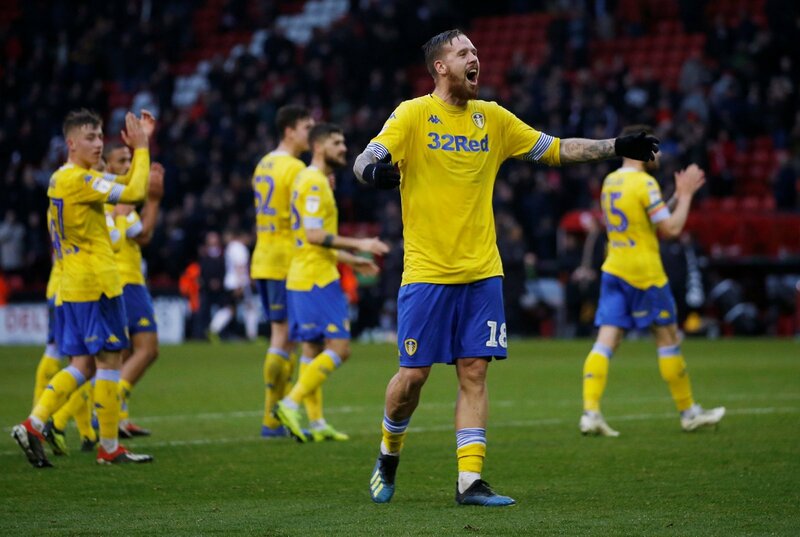 That’s particularly good news for influential centre-back Jansson who had been expected to miss three weeks after picking up a knee injury against Sheffield United prior to the international break. The setback prevented him from going away with his country and the Millwall game seemed far too soon. However, the Yorkshire Evening Post have confirmed the positive update today and also added that Forshaw could be set for his first involvement since the start of February. Having the pair back will be a great news for Marcelo Bielsa who is working with a small squad at Elland Road. With so much riding on the game, as the Whites are one point behind the automatic promotion places, the fans were understandably delighted by this update. Smart moving stating 3 weeks. Ruled out any question of involvement with Sweden, giving him a fortnight to fully recover.